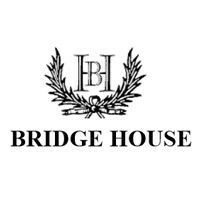 Bridge House is a well-established independent day and boarding school for girls and boys from Playschool to Grade 12 and is situated in a beautiful country setting just outside Franschhoek in the Western Cape. Boarding is offered from Grade 5 to Grade 12 in modern home-from-home boarding houses on the campus. 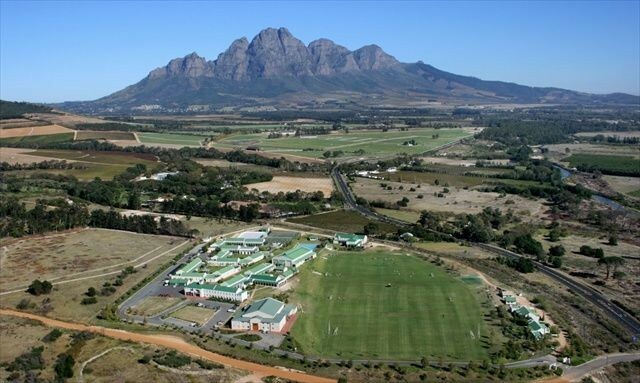 The school is a member of ISASA and writes the Independent Examinations Board (IEB) Matric exams with a 100% pass rate to date Excellent facilities (sport and cultural) are available. Committed to nurturing a 'can do' attitude, Bridge House excels in recognising the spirit of individualism within a framework of integrity, humility, wisdom and inspiration.